Z Depth for a depth-enable canvas. With a depth enabled canvas and the rendering engine artists are able to create a ‘3D’ illustration that can be seen from a single point of view. 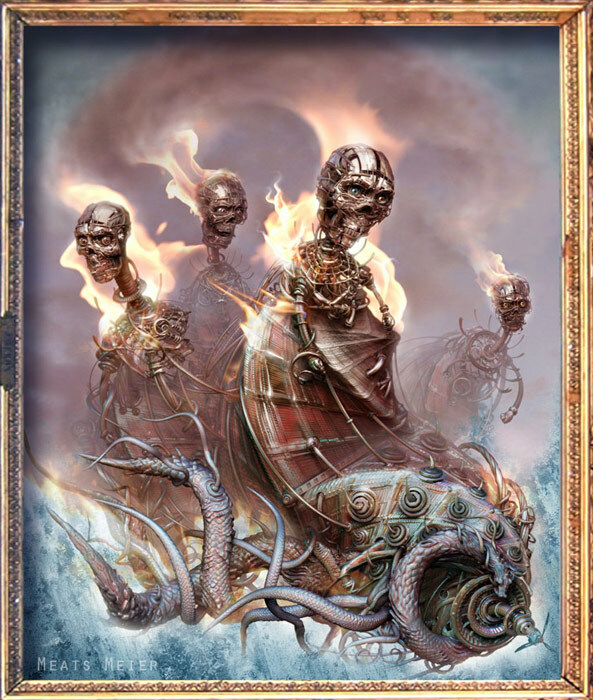 Since this illustration can only be seen from one point of view we will call this 2.5D painting. 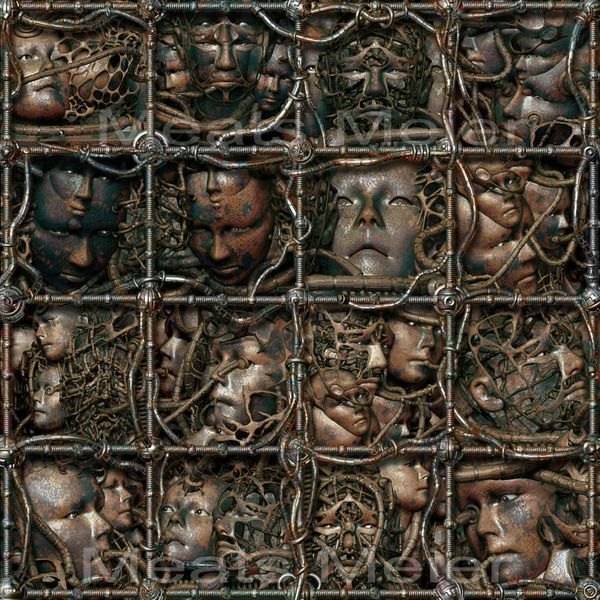 A Document in ZBrush is a depth-enabled canvas. It utilizes the Pixol to create depth without the systems-intensive nature of a 3D scene. Artists work with 3D geometry that they ‘drop’ to a 2.5D canvas. Once ‘dropped’ it is no longer 3D geometry but is, instead, Pixols. See the illustration below for more information. All controls related to the Document can be found in the Document Palette. You can learn more about using the document for illustration here. These attributes are stored in ZBrush via the Pixol. so, in order to understand the ZBrush document, we will begin there. Documents do not contain 3D models. These must be saved separately by pressing Tool: Save As. ZBrush is not just another modeling package. It can create models with amazingly high polygon counts. In ZBrush, you can convert and export this high resolution geometry into the maps, textures and low resolution geometry that you want to use with other programs. ZBrush changes the modeling process. Instead of pushing and pulling points around, you are sculpting digital clay. ZBrush is also a powerful depth-enabled paint program. In other programs, points on the canvas – the pixels – have color. 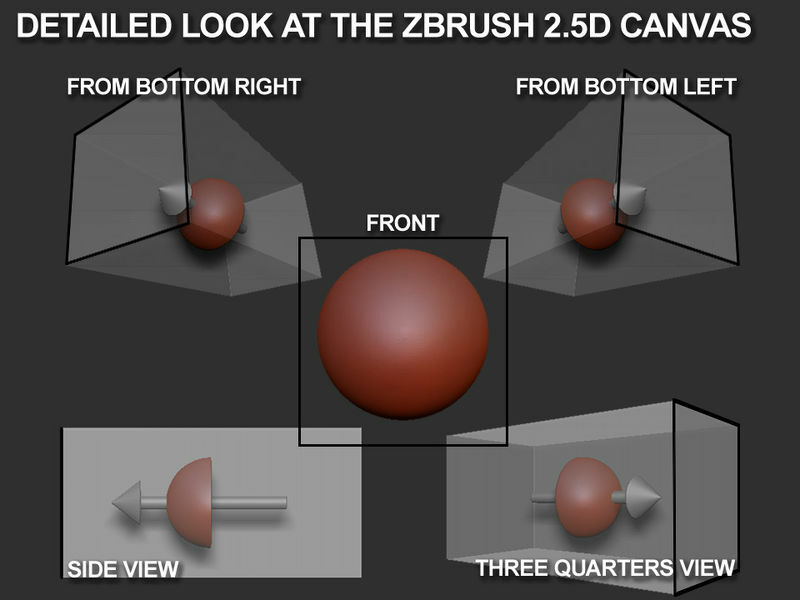 In ZBrush, points on the canvas also have depth, material and orientation and are called pixols. Pixols are not drawn just as color on the canvas. They are rendered using their distance, orientation and material information. A change in position of the scene lights will affect their shading on the canvas. Paint strokes can be given the appearance of metal, or wood, or concrete, or mirrors, or of many, many other things. Pixols combines the simplicity of a 2D painting environment with the power of a 3D application. ZBrush’s real-time 3D rendering engine harnesses the attributes of the Pixol and allows you to work with lights and materials in the canvas in real-time or near real-time for millions and millions of polygons. The real-time render engine combines the Pixols RGB, Material and Depth information to render your canvas to screen for you. 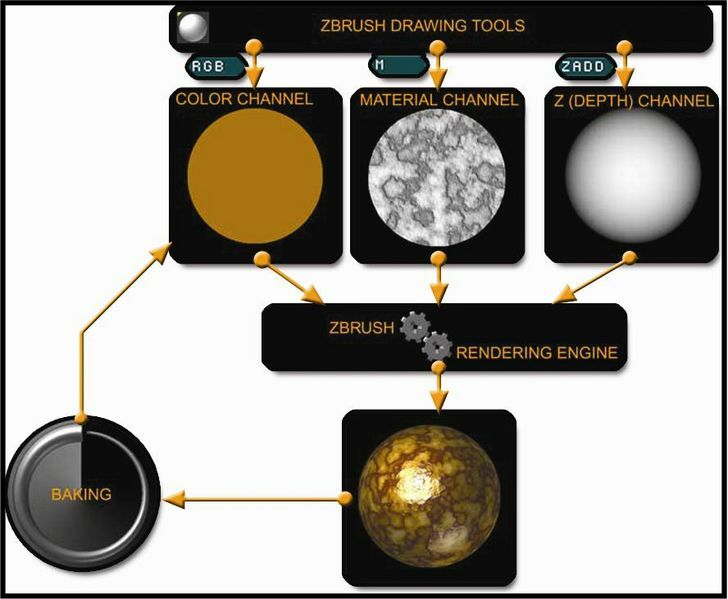 The image to the left shows you how ZBrush combines these attributes on the canvas for you. It has been said that lighting and rendering have as much to do with creating a great finished image as every other aspect put together. While this may be an overstatement, it is true that poor lighting can wreck an otherwise excellent image and careful lighting can add tremendous mood — and emotion — to a scene. The Light palette gives all the control that you need to be able to effectively light your images. Meanwhile, the Render palette allows you to control your render quality and add various special effects to put that finishing touch on your work. In ZBrush, the way a surface looks is the result of a combination of factors, including its base coloring or texture, the lighting, and its material. The ZBrush Material palette gives you a great deal of control over the appearance of object surfaces by letting you specify various surface properties such as shininess, transparency, and reflectivity, using numeric settings as well as interactive graphs. You can use materials with any tool that adds pixols to the document, including the 3D brush, the Sphere brush, and the 3D objects. Also, with certain materials, you might need to use the Render:Best Renderer mode to see changes. ZBrush materials are always “live.” In other words, if you use a particular material to create pixols, and then modify that material later, any pixols that use that material will change in appearance to reflect the modified material. 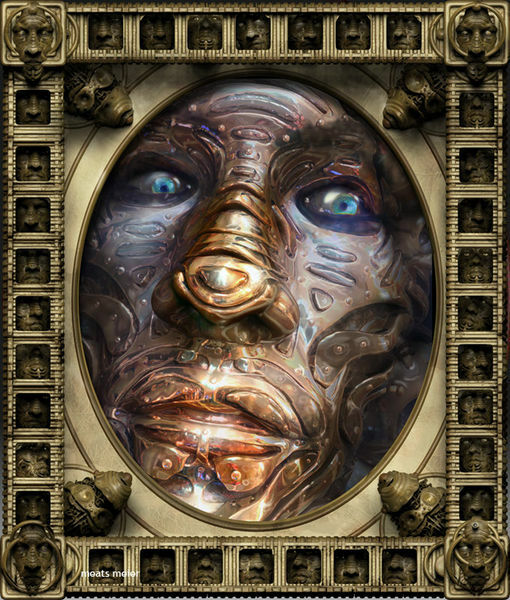 Not only does this allow you to easily change your mind regarding a material at any time, or to modify it on the fly, but it can allow some interesting artistic possibilities.